Due to manufacturer's restrictions, Oakley products can only be shipped to U.S., Canadian and Caribbean addresses. APO/FPO shipping is available.Featuring aerodynamic styling with unsurpassed peripheral vision, Oakley MX O Frame Goggles are perfect for demanding athletes who compete in extreme conditions. 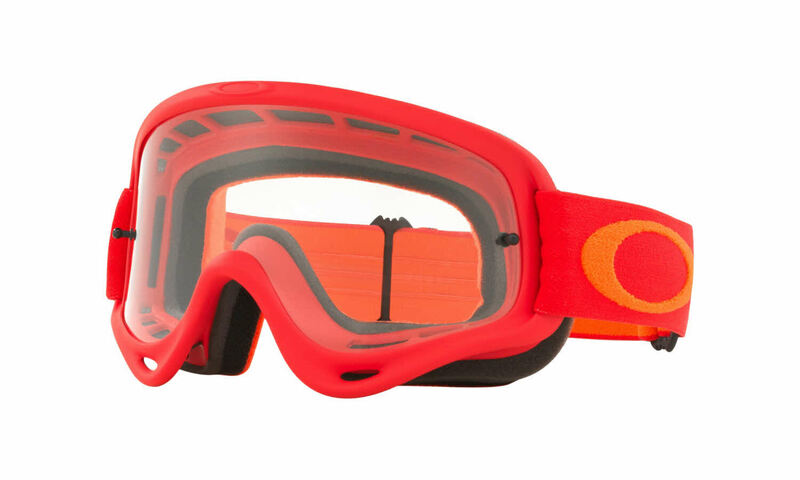 Oakley Goggles O Frame MX is a Goggles, Goggles frame for Men, Women, Men and Women, which is made of Plastic. This model features a Wrap Around/Wrap Around shape. Ideal for usage with: Sports, Driving, Sports, Driving. Oakley Goggles O Frame MX Sunglasses come with a cleaning cloth and protective carrying case.